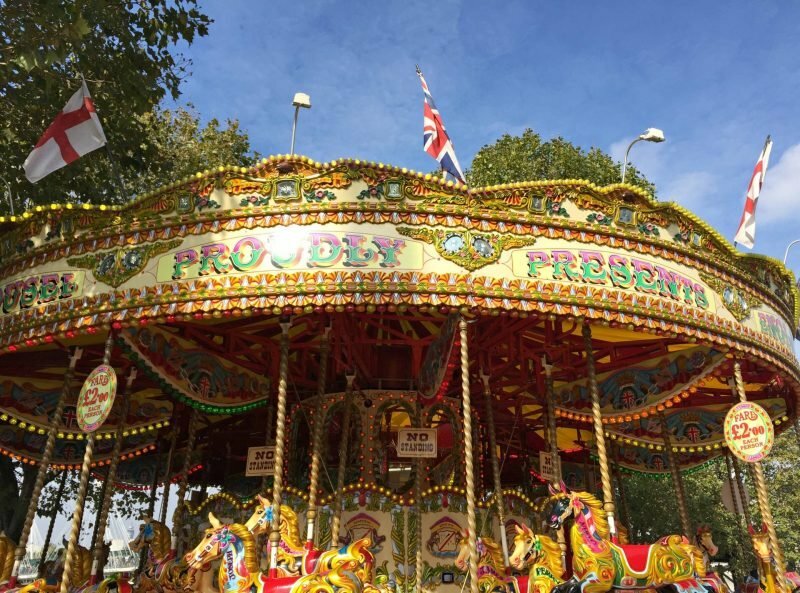 When I first started looking at writing this post about parks in London with the lovely people from Mamas & Papas I wasn’t sure, I mean lets face it? It’s a brand my family has grown out of. But the more I thought about it the more I thought no, this is relevant, very relevant in our lives because you can never grow out of the gorgeous parks of London. 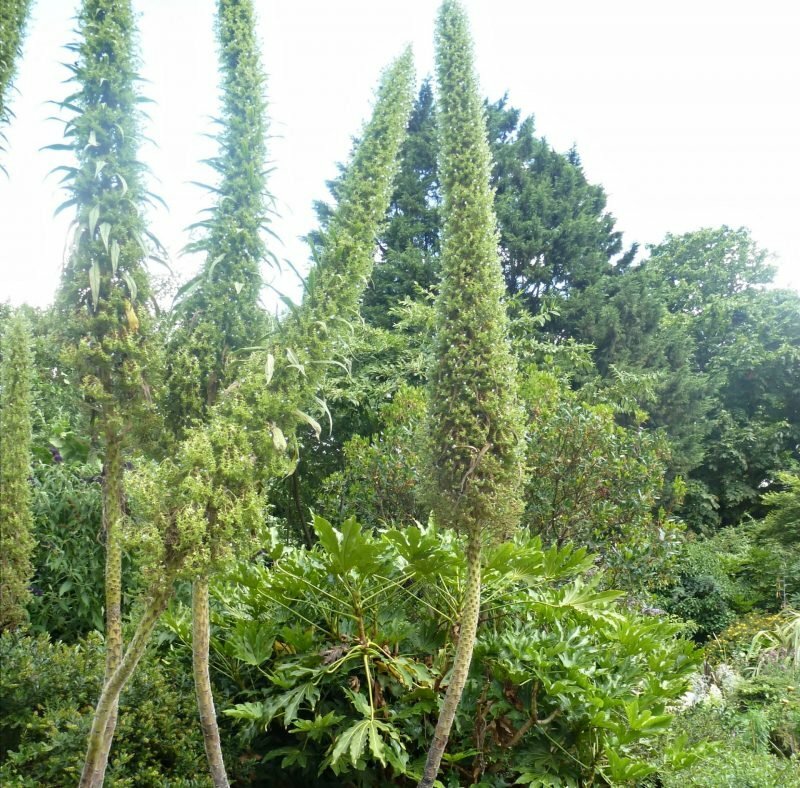 I mean they are not like other parks are they; parks in London are part of society, part of the fabric of our history. And it is exactly the same for my not so little family. The very first trip we took into London as a family was on a scorching hot July day in 2001, Jack was 9 months only. Gosh it brings tears to my eyes thinking about it. We packed up his little bag, snuggled him into his Aria travel buggy and set off on first of many visits to see Buckingham Palace, followed by a picnic in regents park. 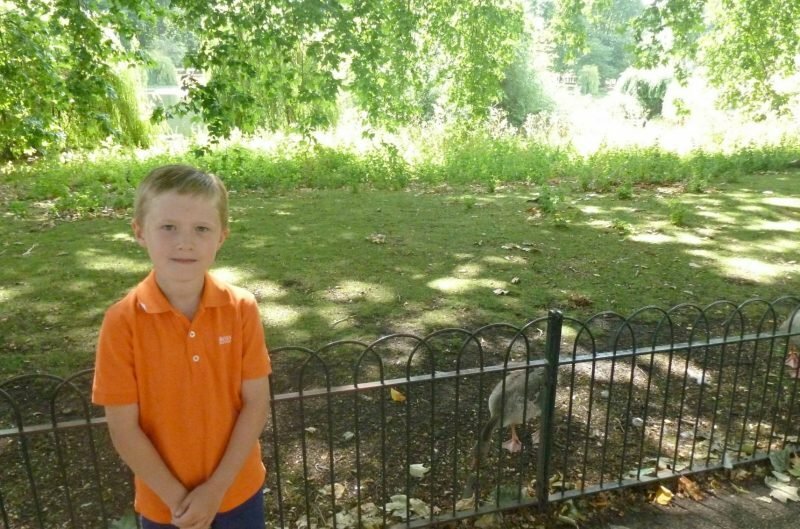 We have continued this little tradition every year since, the boys love visiting London and spending lazy days enjoying picnics in the park and strolling around London. I have so many lovely photos and memories of these glorious days; I just wish they were all digital. 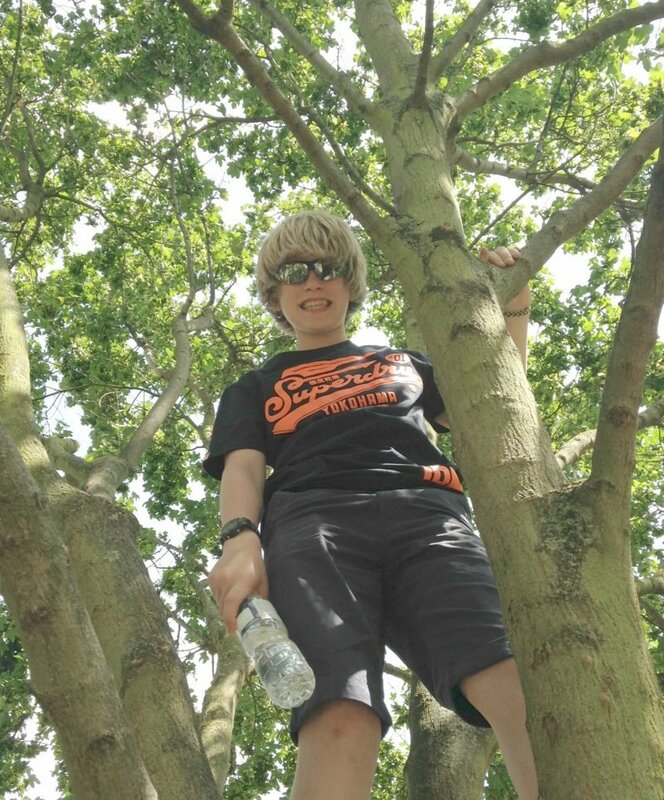 Over the years we have done this trip with family and friends and as the boys got older, they learnt to climb the trees in Green Park, watched the Ducks in regents park, and now Jack likes to just sit plugged in to his phone and chill. But we still do that trip and I hope we always will. It amazes me how many people don’t visit London’s parks, even friends that live nearby, especially when they have so much to offer. 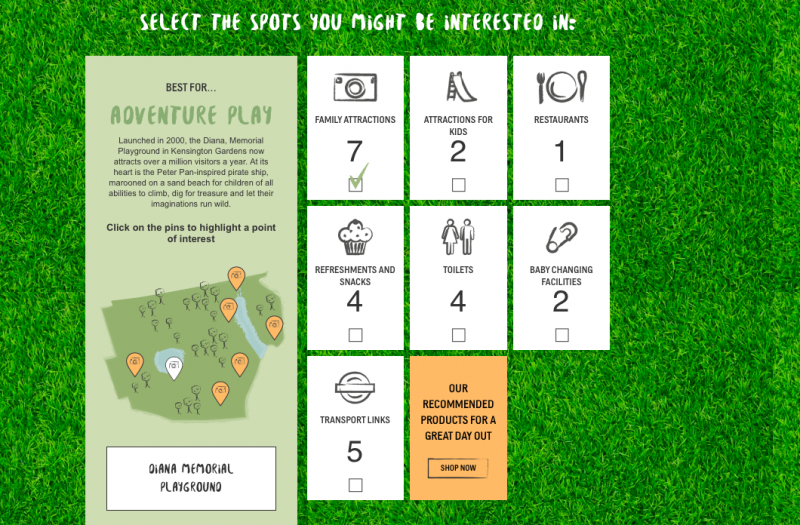 So for all you out there that don’t know which park is best for your family Mamas & Papas have made this incredible mini site; Here’s to Parks In London, I really love the whole concept. 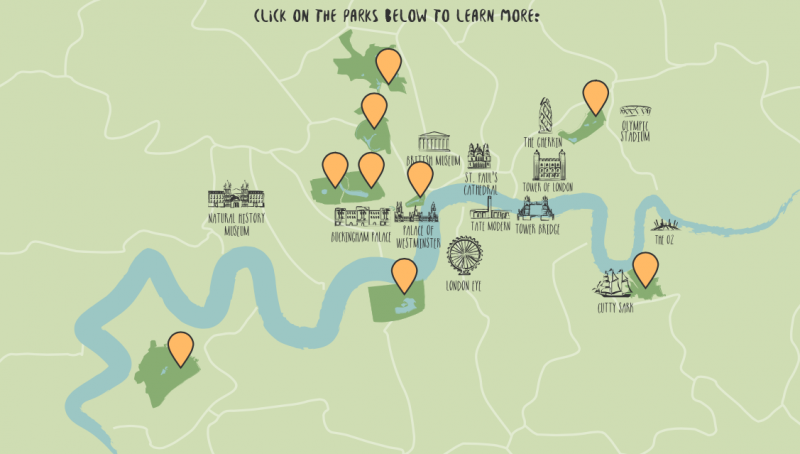 It allows you to browse each park in Central London and look at what facilities it has to offer. It really is fab, and not restricted to little ones. Us parents with big kids can make good use of it too. I love that in some form we are still taking Mamas & Papas along with us after all of these years. Its so very simple and allows you to click on each park to see what facilities it has to offer for you and your family, helping you decide which is the best location to visit and where the transport links are. Chris will roll his eyes in agreement, but back in the day I may have been a little addicted to shopping at Mamas & Papas for all my baby and toddler accessories, and am looking forward to my nieces new arrival so I can shop for gorgeous baby gifts hoorah. Anyway I digress. We haven’t finished with London parks yet though, there is so much more I want to see and do, including take a boat on the lake and visit the new Diana Memorial. I look forward to those long hot London days, London is the most incredible city, but on a hot day there is nothing quite like it. This will be so useful on our next trip to London! Thanks Sarah! This is such a good idea, I must keep that map somewhere I remember where it is!